Last week, the official Nintendo Germany Youtube channel uploaded what appeared to be multiple private videos to their Animal Crossing playlist, fuelling speculation that Animal Crossing Switch news could be on the way. Today, a new private video has been uploaded to the Fire Emblem playlist. Instead of multiple videos, there’s only one. 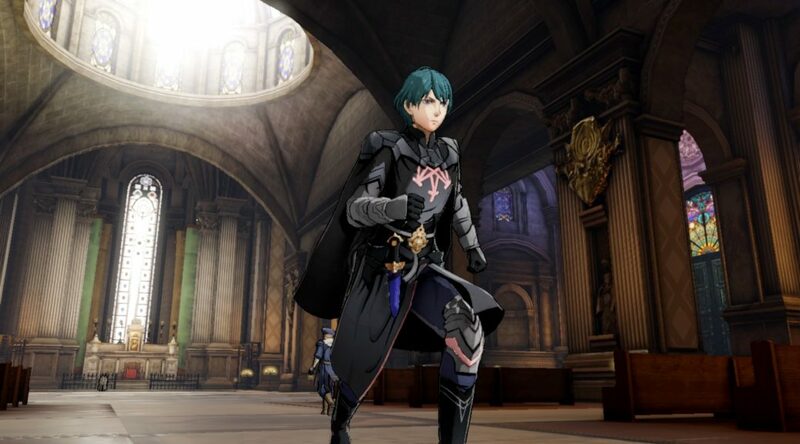 We believe the new video is a new trailer for Fire Emblem: Three Houses, and all these new videos will be made public after the next Nintendo Direct happens.